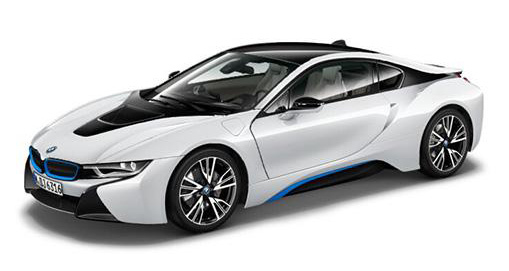 BMW’s i8 Roadster delivers a spectacular taste of the future with it latest release of the hi-tech sports car. The introduction of the all-new open-top version of the i8 is a UK first for BMW, and one that’s been well worth the wait. 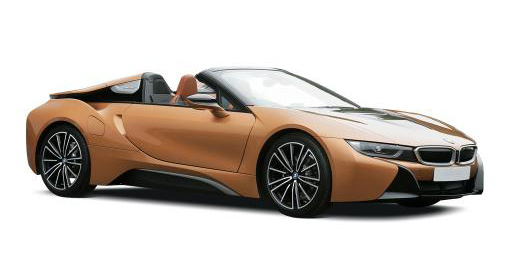 The i8 Roadster incorporates BMW’s latest electric technology, battery capacity has increased from 129bhp to 141 bhp and battery only driving will get you 33 miles down the road. The hybrid is no slouch when it comes to power or performance either, leaping ahead of traffic from standstill at 0 – 62mph in under five seconds. The top range electric motor sits under a sleek and athletic bonnet while a 1.5 litre 3 cylinder turbo engine, with a particulate filter added to further reduce emissions, provides additional power for sports mode driving and will power you to a healthy speed of 155mph. The three-piece fabric retractable roof is stowed vertically in just 15 seconds directly behind the front seats. When windows, rear windscreen, wind blocker and roof are down the cockpit remains a bluster-free area at speeds of up to 65mph; above that, it’s advisable to raise the windows to reduce buffeting if you’re planning to race through the miles for an elongated period.